This solution is the state-of-the-art sys- tem that ties to your existing equipment/ technology. 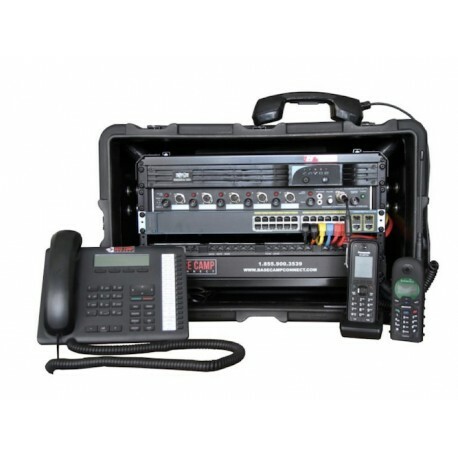 The system sets up in 5 minutes flat to ensure continuous communications over multiple networks. Automated connection to preset networks with automatic failover and no computer or training needed to ope- rate. Low wattage operation on 110V. 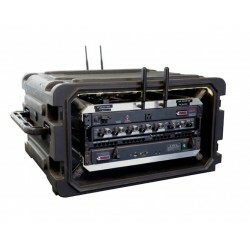 The BCC-MIL is fitted in a ruggedizedhard case equipped with shock-mounts. 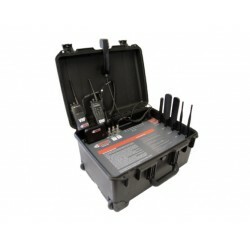 All accessories are contained in portable carrying case. 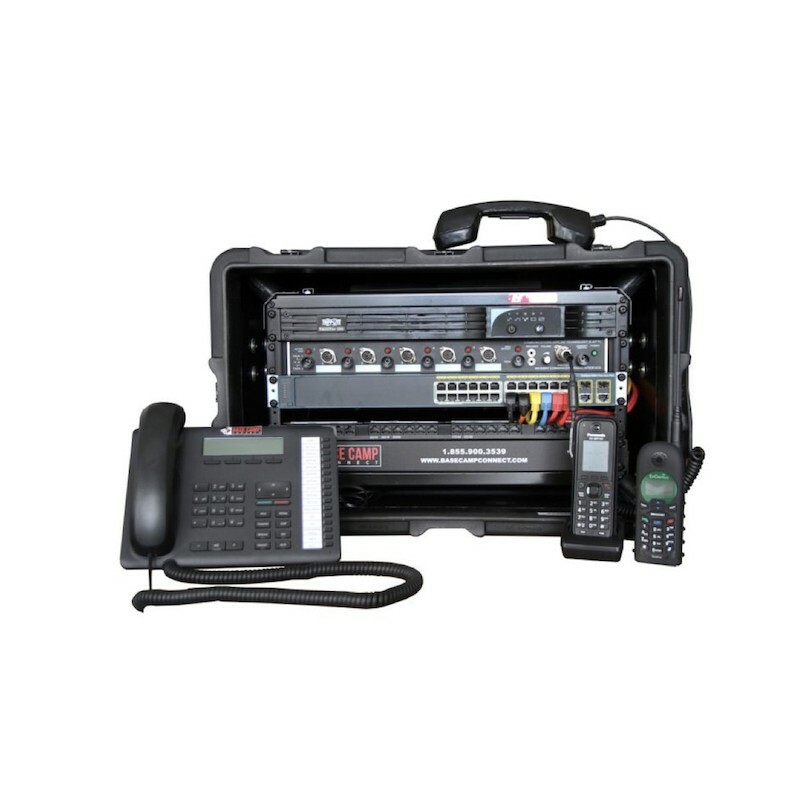 This communications go- kit is perfect for military exercises, public safety operations, humanitarian missions or other similar field operations. Satellite ready. 24 PoE LAN ports.